Solar energy is, by some studies, the cheapest form of electrical energy generation, as well as the cleanest, delivering exceptional benefits for both the planet and for businesses. Yet, in order to maximize the return on solar requires an efficient way to store that energy and flexibility for its future use. 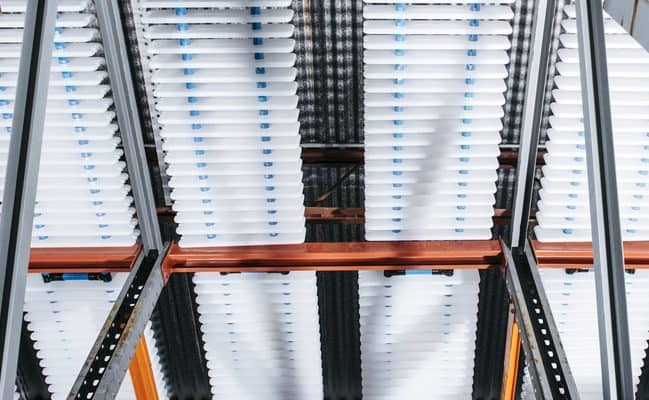 Viking Cold has developed the only proven, environmentally friendly way to store solar energy in the cold storage market (the highest energy demand per cubic foot of any industrial category). Review the third-party Emerging Technologies Coordinating Council Study. The solution is the combination of solar generation and Thermal Energy Storage (TES). Our TES system allows you to store solar energy in the form of cold and then release that energy when it’s most cost effective. The Viking Cold TES system has no mechanical components and is the perfect solution to managing demand and solar shift (the “duck curve”) for your facility. We leverage the existing refrigeration equipment to minimize energy costs while simultaneously maintaining temperature control. 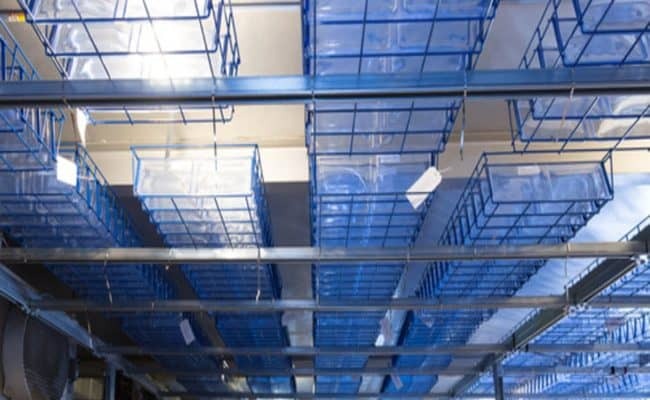 Learn how PV Generation + Thermal Energy Storage reduced overnight grid usage by 95% and reduced overall refrigeration energy consumption by 39% at the San Diego Food Bank’s 90,000 square foot warehouse. 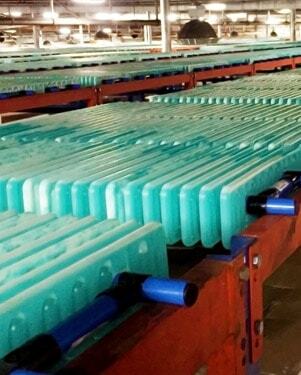 Viking Cold’s System stores thermal energy during low cost periods of the day and uses it during high cost periods of the day saving you up to 90% of peak demand charges. The Viking Cold solution is designed to last 20 years, has no moving parts and is maintenance free. Unlike competing products, the system is easy to install and works alongside your existing refrigeration equipment. When the power goes out or mechanical systems fail, Viking Cold systems keeps your facility cold. 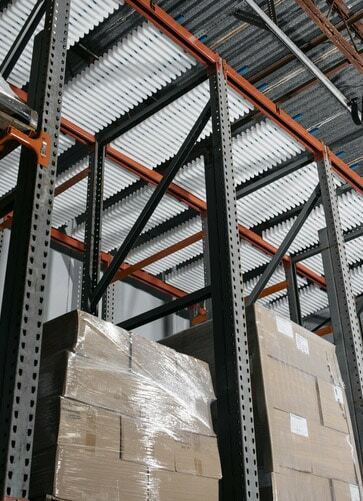 Your business is protected from costly product loss. Our monitoring and reporting system provides predictive tools to protect your business. When refrigeration begins to degrade, alarms provide early warning before expensive problems arise. Viking Cold Solutions™ will work with your company to install a system tailored to your business, with many flexible purchase options to protect your balance sheet. 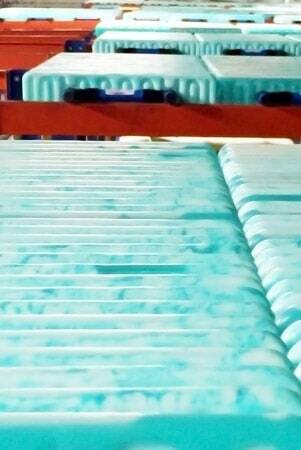 Viking Cold Solutions™ enables companies to achieve a 20%-35% reduction in energy consumption. A patented process for delivering real returns on your energy efficiency investment. This provides quantifiable value in commercial and industrial temperature controlled facilities. Viking Cold Solutions™ commercial and industrial freezer installations have demonstrated internationally sustained 20%-35% reduction in kilowatt hour (“kWh”) consumption and 30%-40% reduction in mechanical unit run-time. 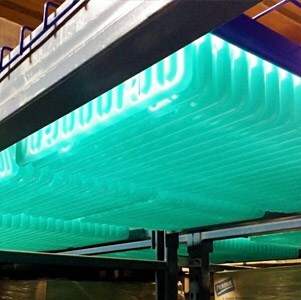 Viking Cold Solutions™ has developed processes and technology to improve overall system energy and temperature performance, resulting in a world-class refrigeration solution. Sophisticated software algorithms optimized in real-world deployments combined with state-of- the-art measurement components are the core of our innovation. 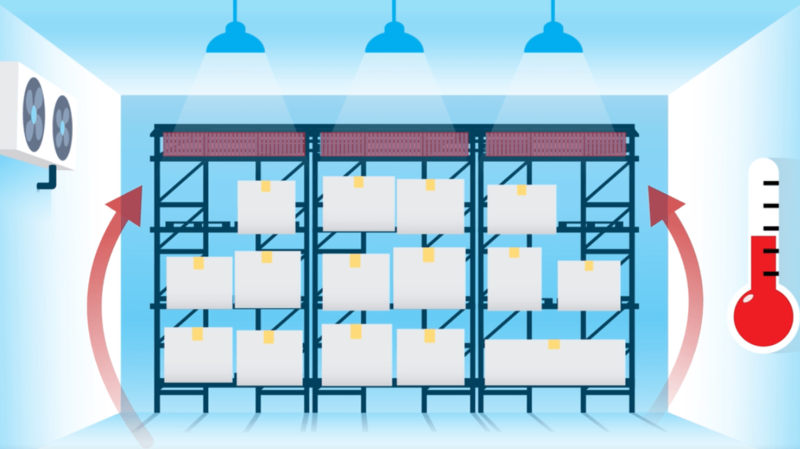 Our proprietary algorithms and energy management software optimize thermal energy performance and energy efficiencies within a facility thereby reducing consumption, shifting demand and yielding lower costs. Viking Cold Solutions™ remote connectivity gives managers real-time desktop data and remote command and control at both the single location and total enterprise levels. 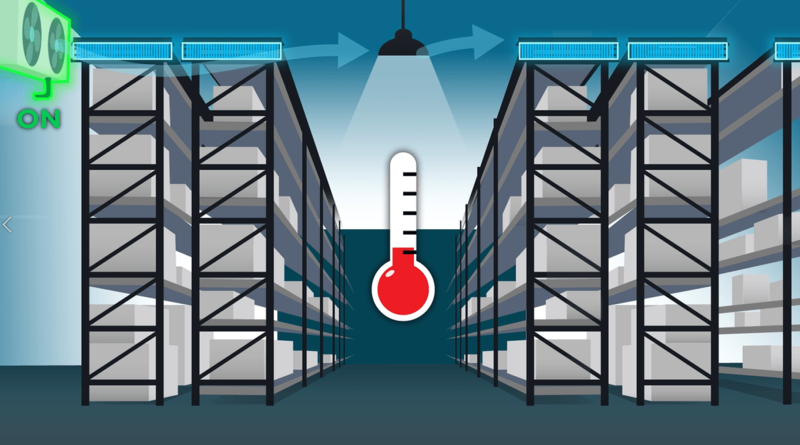 Viking Cold’s Thermal Energy Storage (TES) has many benefits for commercial businesses with high refrigeration based loads. Here are four of the main benefits that TES can provide. 1. Big Savings Imagine a world where gasoline costs $3 per gallon, but you could buy the same gasoline at night for $.75 per gallon. What time of the day would you buy your gasoline? You probably would buy the $.75 per gallon gasoline at night, store that energy in your gas storage tank and then use it during the day. A new report from GreenTechMedia finds that energy storage capacity in the United States grew 243 percent last year – a sign the clean-energy revolution is here. According to GreenTechMedia, 112 megawatts of energy storage were deployed in the fourth quarter of 2015. This was more than the combined total of all storage added in 2013 and 2014. We’re in a revolution with energy storage systems rapidly expanding across the country. What’s driving this? 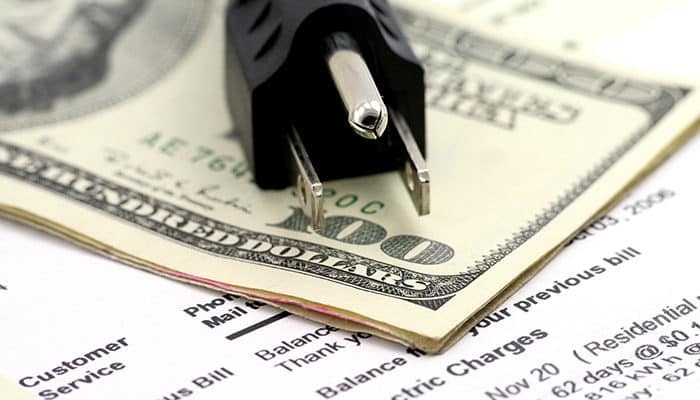 Thermal Energy Storage (TES) is an effective energy savings strategy that allows excess thermal energy to be collected and stored for later use—most typically when electrical utility demand charges are at their daily peak.